Source Tagging is the process of embedding an EAS label into a product's primary packaging or into the product itself at the point of manufacture. The process leads to greater retail chain efficiencies, increased sales, lower shrink and higher profitability. Source Tagging evolved from over 40 years of EAS excellence for the retail industry. 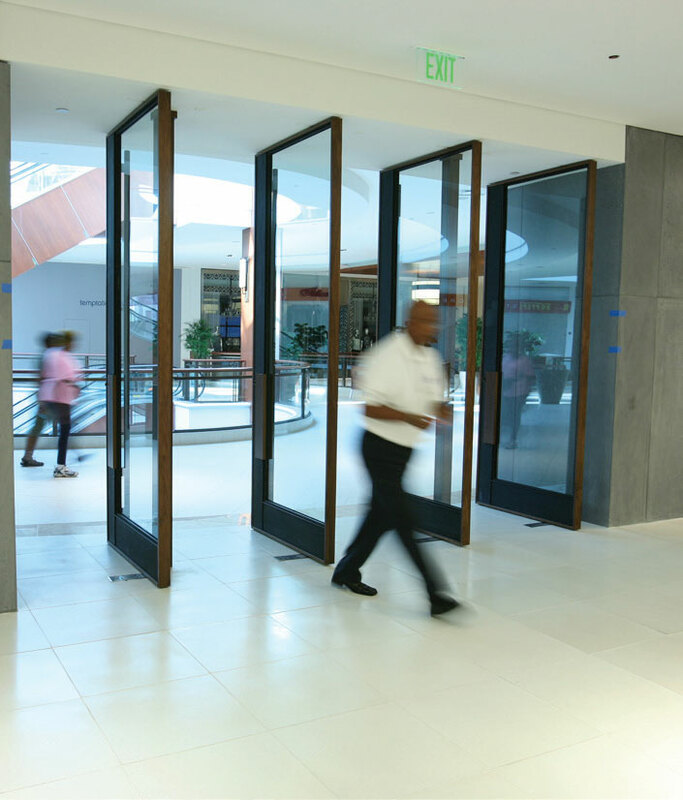 As part of the industry's continuous growth initiatives, retailers require more efficient and foolproof methods of protecting their goods from shoplifters, and reducing the labor costs associated with EAS tagging. 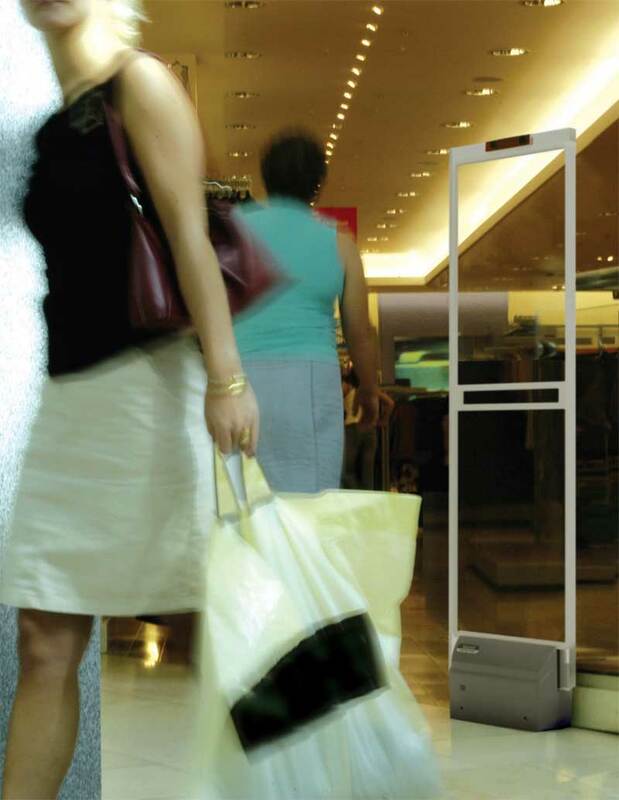 Today, Sensormatic® is the global leader of Source Tagging with retail stores receiving over 4.5 billion products source tagged at the point of manufacture. 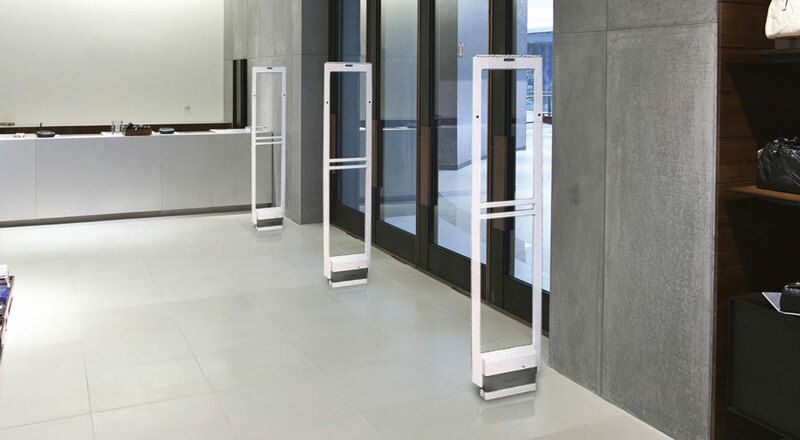 Synergy is the latest revolutionary system with its thin, open-frame design made of high-impact ABS preserves aesthetics in virtually any retail setting. 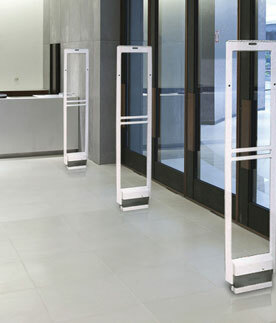 The system features Sensormatic AM EAS technology for the highest in theft detection with up to 2.5m (8ft 2in) coverage for wide or multiple exits. 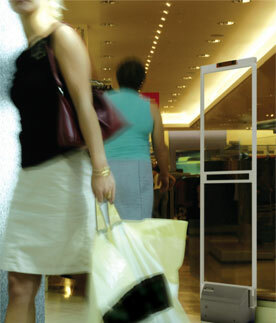 Integrated audio and visual alarms notify associates if protected merchandise passes through the detection zone. 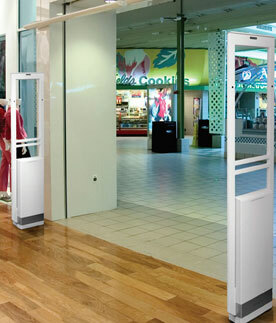 Multiple, customizable audio and visual alarms can be set for different event types, mapping audio and ambient lighting to reflect the source of alert; and the very latest directional alarm technology, alerts previously created by cross shopping, and browsing, is reduced in stores by up to 90% ...technology as yet unavailable anywhere else. 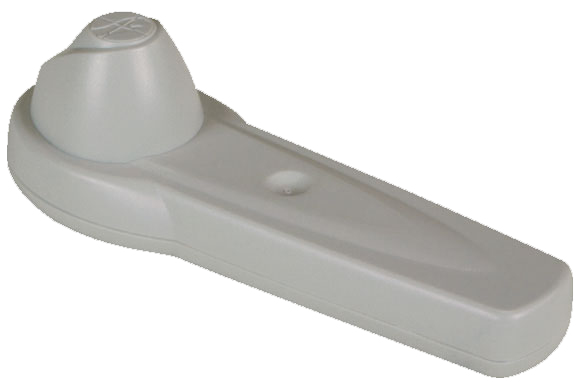 A SuperTag® VST is applied at the manufacturing source to a broad range of soft goods, so retailers can devote their time and energy to serving customers instead of tagging merchandise in the store. Product Packaging Engineers who understand the global supply process. Application Engineers who work with design and equipment manufacturers to meet your needs. Positioned strategically around the world to meet the timelines for product to market requirements. 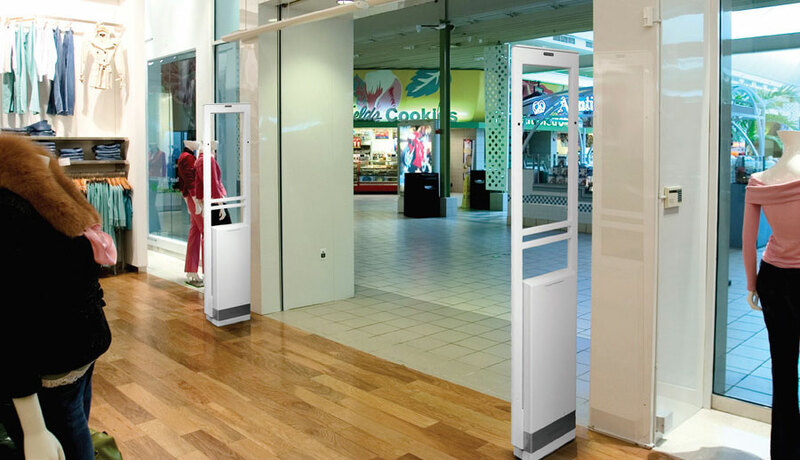 The Labs provide technical analysis and recommendations for optimal tag locations to ensure the highest level of security against shoplifters. Global sales support, We have the right people to help you with your label requirements. Global business partners who design and manufacture a multitude of tagging options for unique product protection needs.